Happy Tax Day! Do I Really Have to Pay? 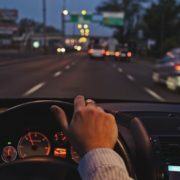 What If You Can't Afford the Bill? You are here: Home / Articles / Video Library / Recent News Videos / Happy Tax Day! Do I Really Have to Pay? According to some protest groups, they don’t need to pay federal income tax. They claim they are not under US jurisdiction since they are “sovereign citizens,” and that the income tax is unconstitutional. Are they right? 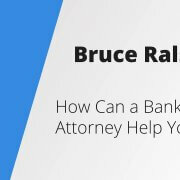 As bankruptcy attorney Neil Sader explains in this video, there is an important distinction between refusing to file a return and being unable to afford to pay your taxes. Think carefully about the consequences of not paying your taxes before refusing to do so! Always file a correct tax return even if you are unable to foot the bill, and speak to a tax and/or bankruptcy lawyer as soon as possible. 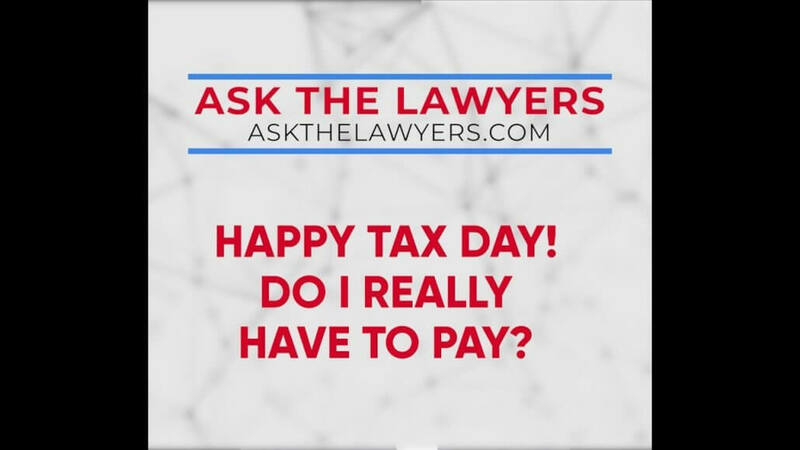 It’s tax day… unless you file an extension, today is the day that Uncle Sam says we have to pay our taxes… but not everyone thinks they should have to pay. Tax protest groups have various reasons they say they are not obligated to pay federal income taxes… some claim to be sovereign citizens and therefore not under United States jurisdiction… others say the federal income tax is unconstitutional, so they don’t pay. Attorney Sader advises: file your return or an extension by the deadline. It’s always to your advantage. Historically the IRS has deemed these types of tax protests to be frivolous and so far the courts have agreed. 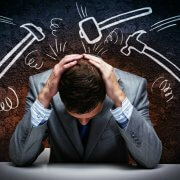 If you have questions about taxes or bankruptcy you need to Ask The Lawyers. https://cdn.askthelawyers.com/wp-content/uploads/2018/04/28090619/happy-tax-day-do-i-really-have-t.jpg 720 1280 AskTheLawyers™ https://www.askthelawyers.com/wp-content/uploads/2018/05/Asset-2-300x40.png AskTheLawyers™2018-04-24 08:03:312018-05-08 10:15:12Happy Tax Day! Do I Really Have to Pay? 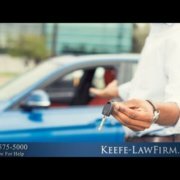 Can You Save a Car from Repossession? 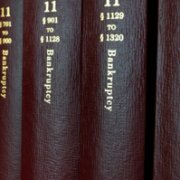 Deciding to File for Bankruptcy, Now What?